Making sure our patients feel comfortable and well taken care of during their stay at the centre. Guaranteeing maximum quality and safety at all times and for all treatments. 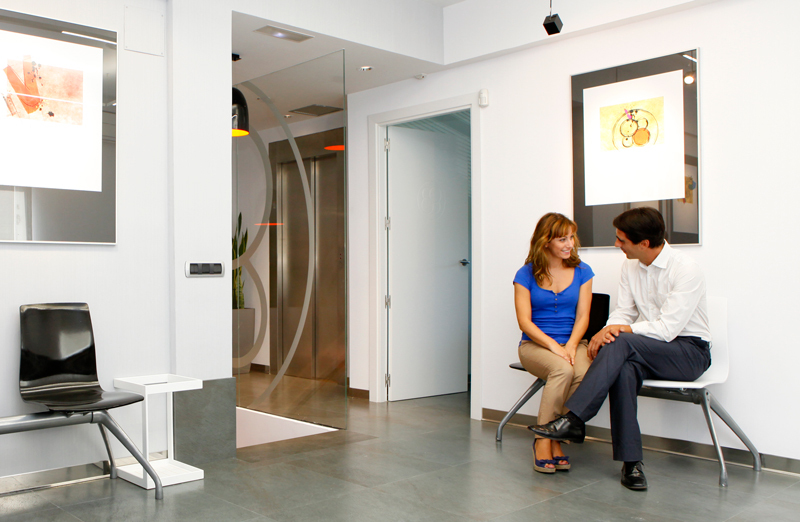 The facilities at Ginefiv are specially designed for each one of the activities required during the assisted reproduction treatments, and are equipped with the latest technology.